Apple is trying to get more people to use Apple Maps and you’re gonna love the new improvements! Despite being available on every Apple device, Maps has never quite garnered the popularity of Google Maps or CityMapper. So developers are rebuilding the app from the ground up. The new Apple Maps, debuting later this year, will be faster to respond to roadblocks and delays, whether users are walking, driving or using public transportation, Macworld reports. New satellite imagery will allow Apple to map out trails (currently available on Google, but not Apple Maps). Maps will send users in cars information about traffic. 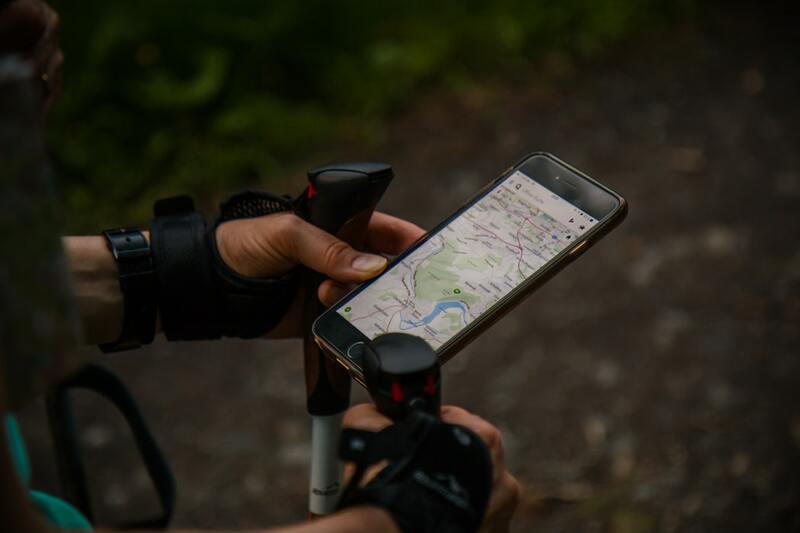 If you’re walking or cycling, Maps could recommend shortcuts through parks or trails. Search results are also under improvement. The new search will prioritize local results, so the map will show the restaurant that’s closet, not one that’s two continents away. The old version of Maps relied on data from deo data brokers like OpenStreetMap and TomTom. When new Maps premieres, it will have its own map, developed with “first-party data gathered by iPhones with a privacy-first methodology and its own fleet of cars packed with sensors and cameras,”according to TechCrunch. Apple Maps vans started circulating the streets in 2015. The data collected by the vans will make its debut in this new version of Maps. Apple has gone to great lengths to preserve privacy while collecting travel data from iOS devices. Basically, the beginning and end points of each trip will never be sent to Apple (so the company will not be able to tell where you’re coming from and where you’re going to), and all data transmitted will be anonymized. This will allow the company to tell how many people are in transit, but not who is traveling. The new Maps app will launch in San Francisco with iOS 12, and then expand around northern California in the fall.